Brian S has a 5-Star rating and leads the company in total reviews, making this pro a ReviewBuzz Rockstar! Brian did a great job! He was efficient and even cleaned up the mess caused during the installation! 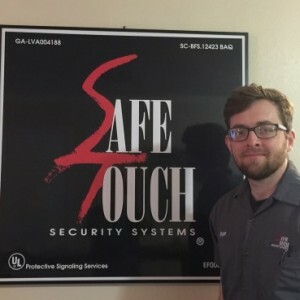 Thank you once again Safetouch! 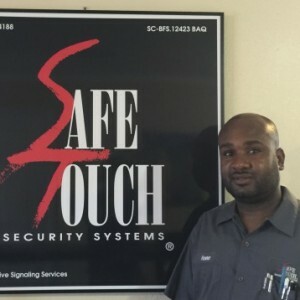 I just had an awesome experience with my Safe Touch securities systems. the installers name was Bryan and he was a great customers service representative in courtesy , professionalism and promptness. 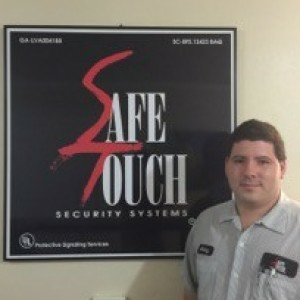 i want to thank Safe touch for having employees like Bryan working for their company. Again thank you Bryan , " KEEP UP THE GOOD WORK "
Our technician Brad was very patient. He installed the equipment in our new home and even took his shoes off to spare our new decor. After the installation he helped walk me through the computer set up and linking our other property. 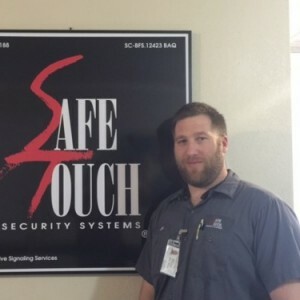 We look for to service with Safetouch! Outstanding installation with ***** * today. Very professional and helpful with deciding where to place motion detectors and cameras. Definitely recommend Safe Touch. Bryan arrived as scheduled, performed installation procedures as required. Successfully tested the equipment and saved us money on the installation of a smoke detector. 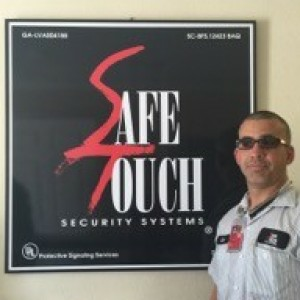 He was very professional, explained the system to us, assisted setting up the safetouch app. We were very happy with the experience and his professionalism. Showed up on time, efficient and open to customers input on device location. Bryan was here an hour earlier than my appointment, he was very professional and thorough. He help download everything on my iPhone and explained how to use it. He is a very good employee and I would welcome him back on my next appointment. 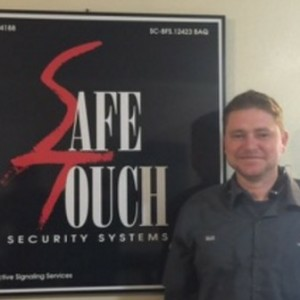 Brian was courteous and professional during the installation of our security system. He explained everything thoroughly. Fast, efficient and clean installation. This company is very professional . The installer explained in detail of what he was going to do before and after the installation, he also made sure I understood how the system worked before leaving my home. Very please!!!! Thank you safe touch security. Excellent experience. Bryan was knowledgeable and efficient. Also, he answered all of our questions. It was a pleasure to have him in our home. Highly recommend him. 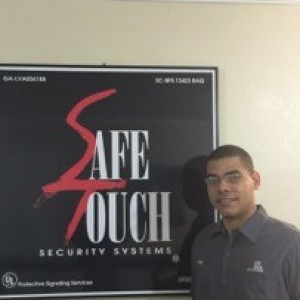 ***** from SafeTouch recently visited our home following a local move and relocation of service. He was on time, very professional and worked very diligently to make certain our install functioned at the highest level. Get service and a good ambassador for the SafeTouch brand. Did a excellent job and was a fast worker. arrived on time and that's a plus. Brian was wonderful. He was very professional and explained the system to me and I was able to understand. The installation was a bit different as to the structure of my home but he worked with it and did a neat clean installation. Brian was very kind & patient. Very professional & thorough. Would recommend to anyone! *****, installer with Safe Touch Security, installed our system today. ***** is a true professional. He was courteous and did an extremely thorough job. He answered all questions and took time to make sure we know how to use the system. We cannot say enough about the wonderful job ***** did.